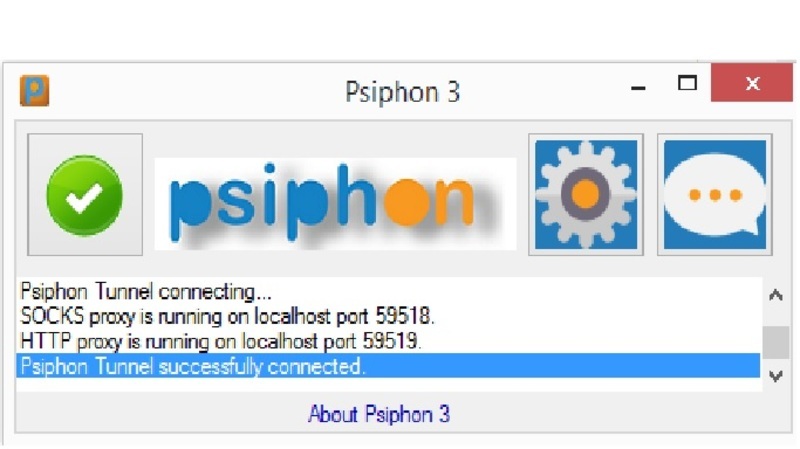 the ip remains the same thats "127.0.0.1" but the ports continue to change whenever you connects pshipon, So all you have to is copy the port and paste it your browser. Remember that if you are having difficulty with the above browser setting, just install opera or safari browser, and those browser will automatically configure for you and start browsing, you dont have to insert the ip and port manually. the browser will do it by itself. 4 You will now be able to browse every site without any restrictions. 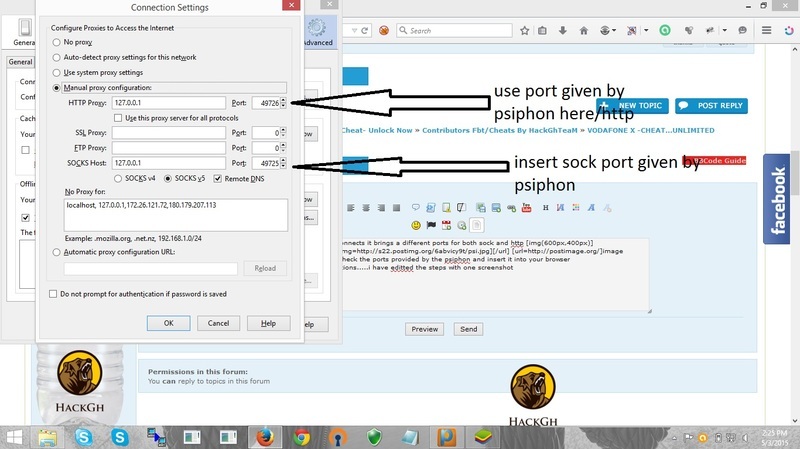 NOTE: Configure your third party apps like IDM, SKYPE AND THE REST with the ip and port giving by PSIPHON for them to work. ENJOY!! !